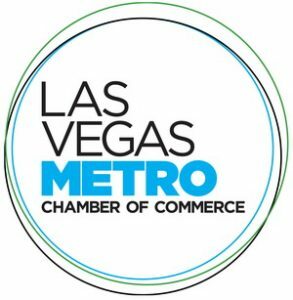 The health plans offered by the Las Vegas Chamber of Commerce (Now Known as the Las Vegas Metro Chamber) are truly one of the best deals in town. These plans cam be customized for mom and pop sole proprietor groups all the way up to employers of any size. Even a home based business can qualify if properly licensed. It’s a product we believe in. Bleecher Insurance Advisors is a Las Vegas Metro Chamber Approved Health Insurance Broker. Metro Chamber and Anthem Blue Cross has partnered to bring affordable health plan options to small, large biz and sole proprietors. Please call Micah at 702-477-7776 to discuss the options and details.